CONVERTING OBSOLUTE OR OUTDATED FILE FORMATS TO CURRENT MEDIA: Becoming aware of your file requirements is essential to online presence. As file formats evolve with developers moving to new and improved functionality, it is essential to keep upto date on your website and digital media business needs. H.264 or MPEG-4 Part 10, Advanced Video Coding (MPEG-4 AVC) is a block-oriented motion-compensation-based video compression standard. As of 2014 it is one of the most commonly used formats for the recording, compression, and distribution of video content. It supports resolutions up to 40962304, including 4K UHD. Creating and delivering transcoded video. Supporting and guidance of video codecs for online viewing Helping make your content viewable. At Oxford Duplication Centre we have a full transcoding/encoding sytem whereby we can convert small orders to many 1000's of digital files into the current digital formats you need to keep your websites competitive. This is usually done in cases where a target device does not support the format or has limited storage capacity that mandates a reduced file size, or to convert incompatible or obsolete data to a better-supported or modern format. Video Transcoding, also called video encoding, is the process that converts a video file from one format to another, to make videos viewable across different platforms and devices. Working with many corporate companies and educational sectors we can batch convert and support you with out of date formats that may become unstable or obsolete. Contact Cheryl on 01865 457000 or email cheryl@oxfordduplicationcentre.com for a competitive quotation. Encoding takes raw video source content (RGB, YUV, BGR, etc.) and converts it to a digital format, usually a compressed digital format. Transcoding takes that initial digital format and converts it to some other digital format, and can then convert that other format into yet more digital formats. You have to make sure that you upload videos in the format that is most appropriate for your site. 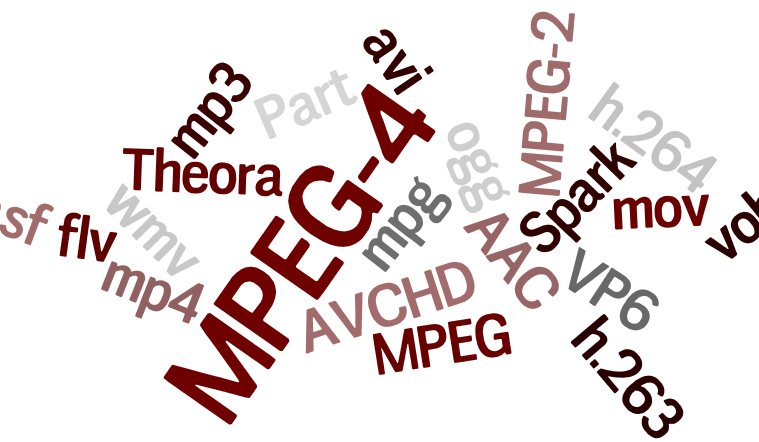 We can convert and transcode AVI, MP4, WMV, MOV, MPEG, FLV and other video file formats. We offer a stable and comprehensive multi-format video conversion service that can convert or compress video files within minutes. Supporting all popular formats and batch video conversion to convert multiple videos at once.